If not, have you thought about starting an account for your furniture restorations? 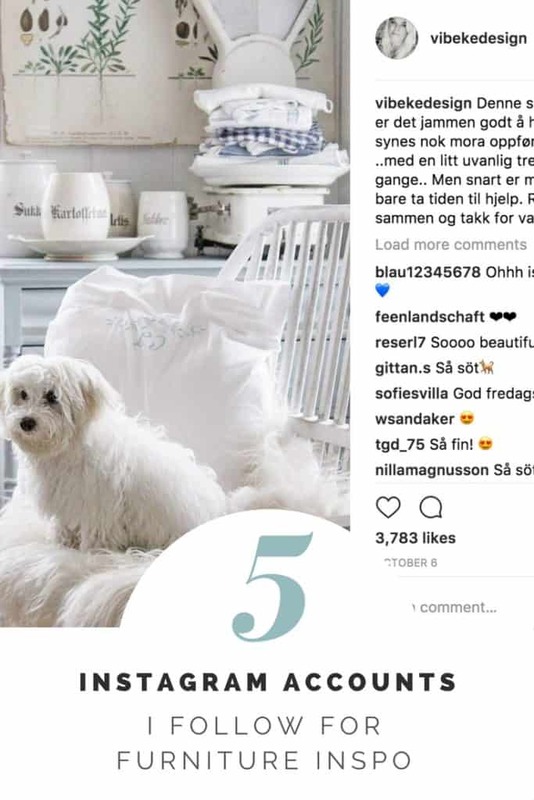 Instagram is such a visual social media platform, which is great for showcasing your beautifully staged furniture and decor pieces. You can always start slowly, and build your audience, learning as you go. 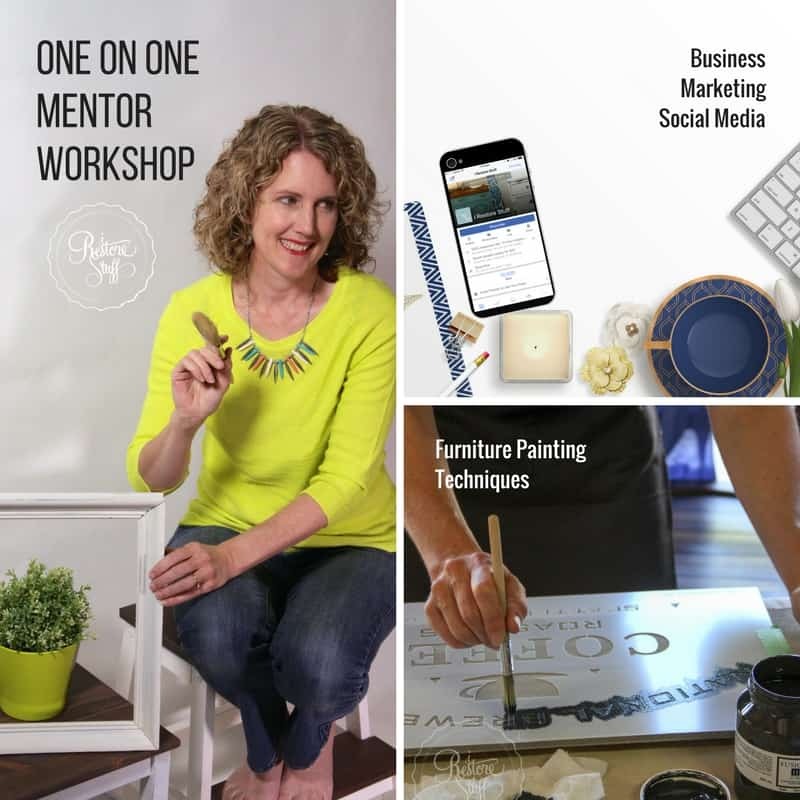 Or you can jump right in and do an online course to kick start your way through a new-to-you social media platform. 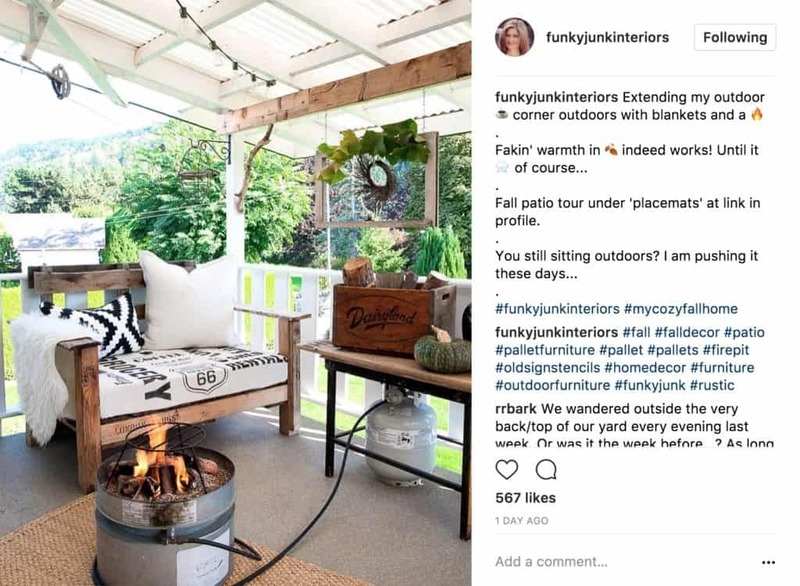 Check out Tracy Harris’ Instagram course and info over at Mum’s with Hustle if you’re keen on learning more – this isn’t an affiliate link, I simply enjoy listening to Tracy’s podcasts, and have been a part of a couple of her Instagram Challenge courses and have found them really helpful. Have you started using Stories? If you are already on Instagram, have you started using their Stories feature? I’m loving using this feature lately – it’s a great way to show a little background and personality behind the scenes of your business. So if you’re on Instagram, come and check out my stories along with my Instagram feed – you can search me by using: @irestorestuff. 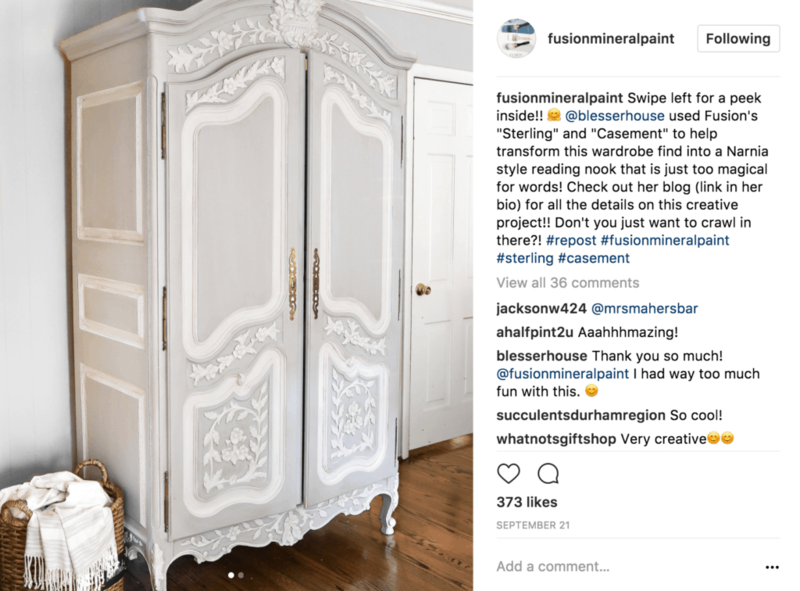 And if you have an account for your furniture makeovers, I’d LOVE to check out your feed too, so please leave your Insta handle in the comments below this post! 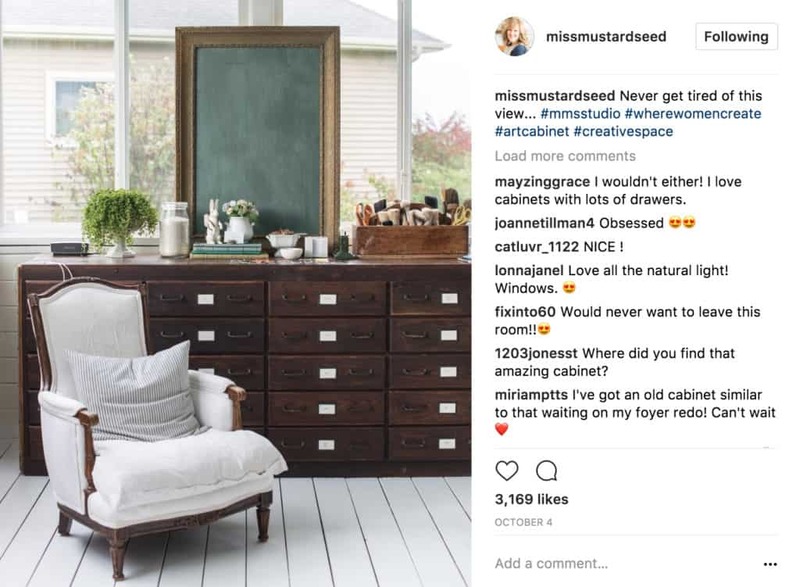 This was a no-brainer … anyone who knows me will know that I follow Miss Mustard Seed’s blog and love her Milk Paint, so her Instagram feed has been a part of my regular newsfeed forever. 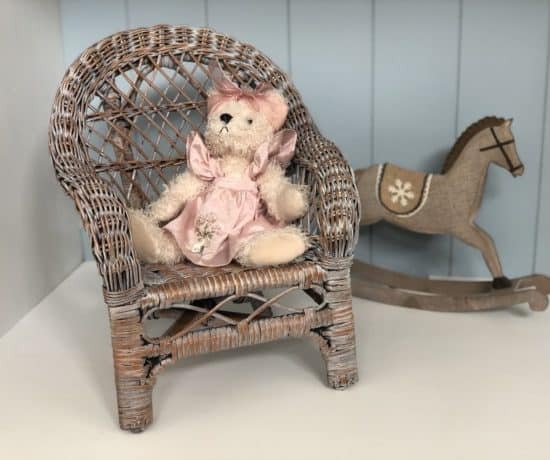 She’s also started using Instagram stories a lot – and this is a great way to take a peek behind the scenes a little, and enjoy some of the goings on at “Mustard Seed Head Quarters”. Marian has been sharing some of her art/painting techniques and style in her stories, so if you love art, you’d enjoy some of these peeks at her #100meadows paintings and more. 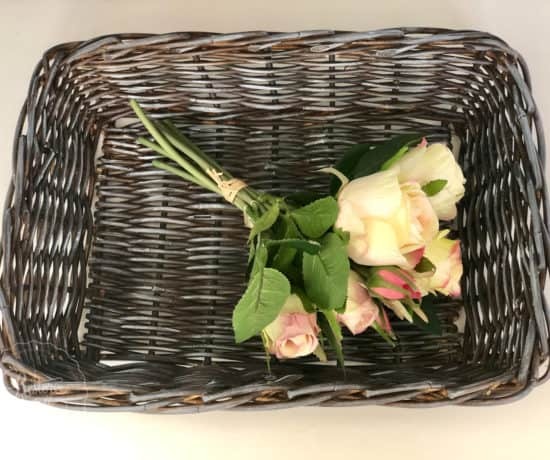 Instagram is such a visual social media platform – it always has been – so the ones that stand out to me the most, are feeds that are full of visually appealing furniture, decor and home inspiration. 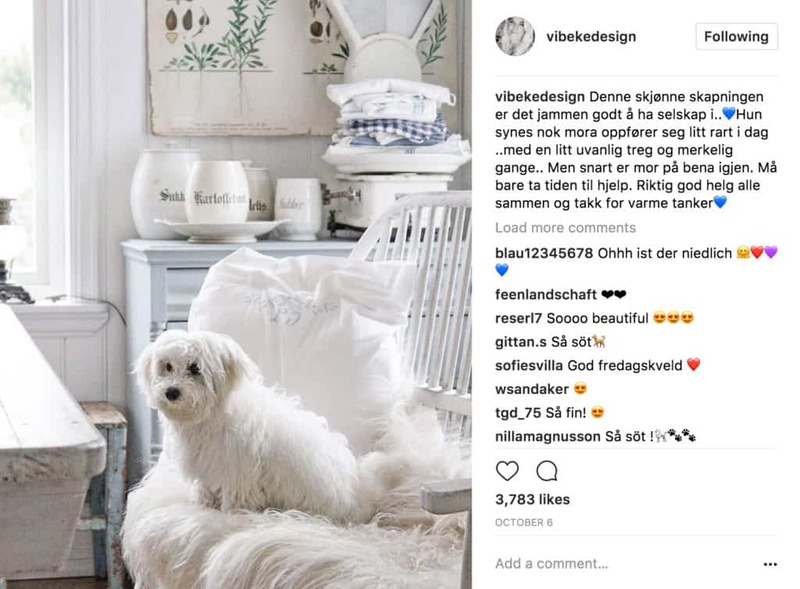 Vebeke Design is no exception when it comes to furniture and styling eye candy worth following. You’ll also see some of her lovely photography featured in Miss Mustard Seed promotions lately. 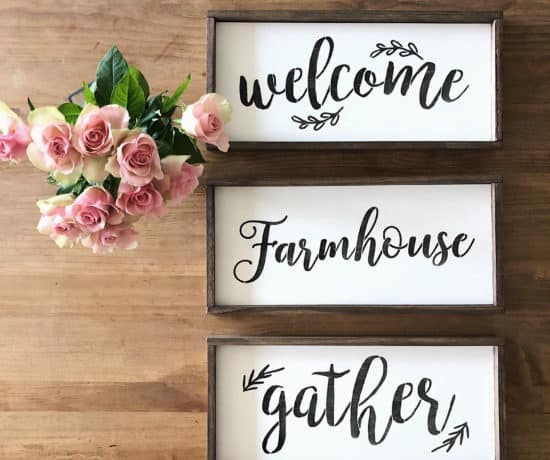 If you jump over to Donna’s Funky Junk Interiors Insta feed OR her Old Sign Stencils account, you may recognise some of the stencils that I’ve used in my projects, signmaking & furniture makeovers! Yes! 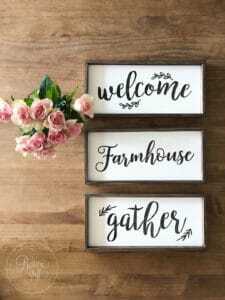 Donna is the creative designer behind the Old Sign Stencil range, some of which I sell here in Australia on my site. 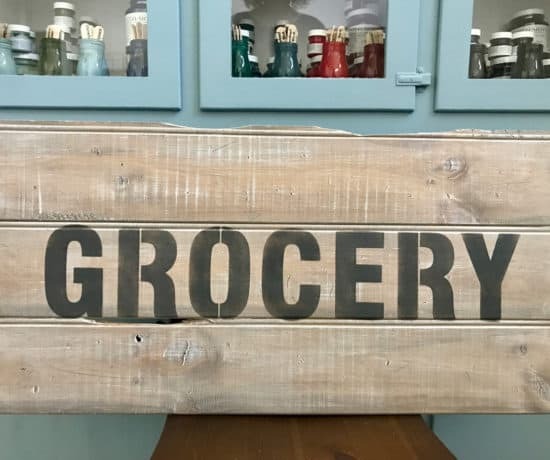 I love her style and her ability to create the most AMAZING decor out of … well, … JUNK! Of course, I love to scour the Fusion MP feed which continually features beautiful furniture makeovers using their adorable Fusion colours. 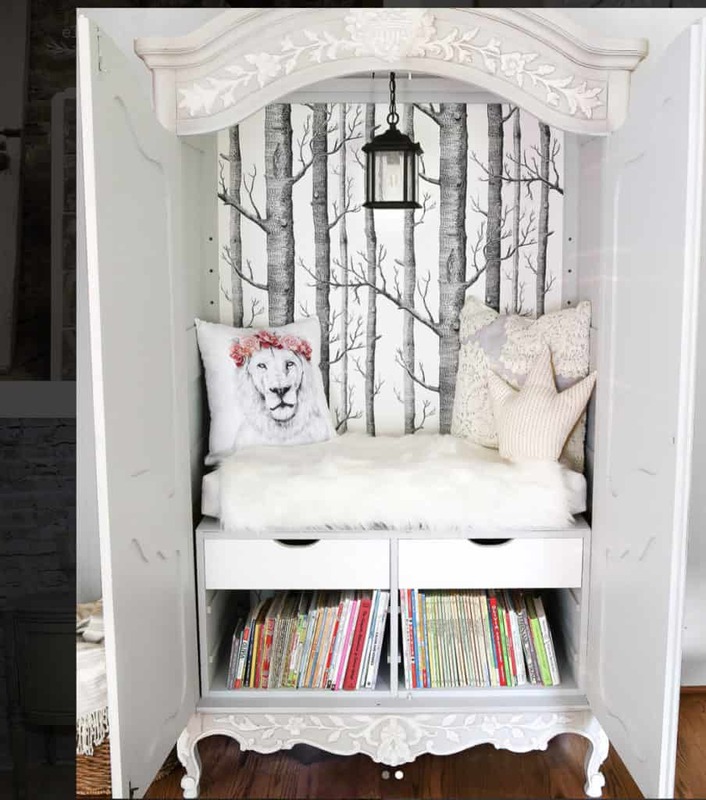 Like this Narnia style wardrobe by Blesser House! No really … it IS a NARNIA wardrobe!! 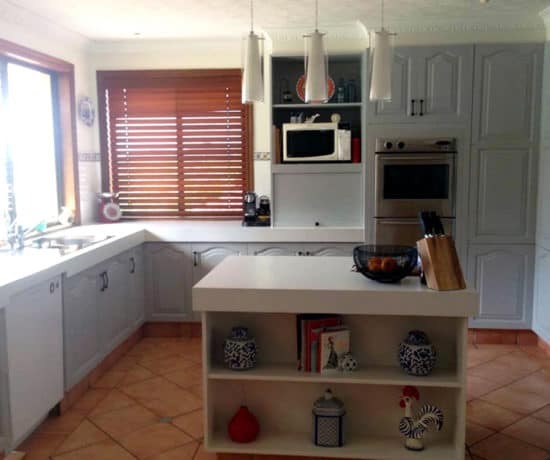 Here’s the inside … click on the picture to take you to more of the Blesser House Instagram feed. Or Magnolia … either of these accounts go without saying – gotta love a bit of Chip & Jo. If you want, you can read my review of Chip & Joanna’s book “The Magnolia Story“. Available on Amazon here. 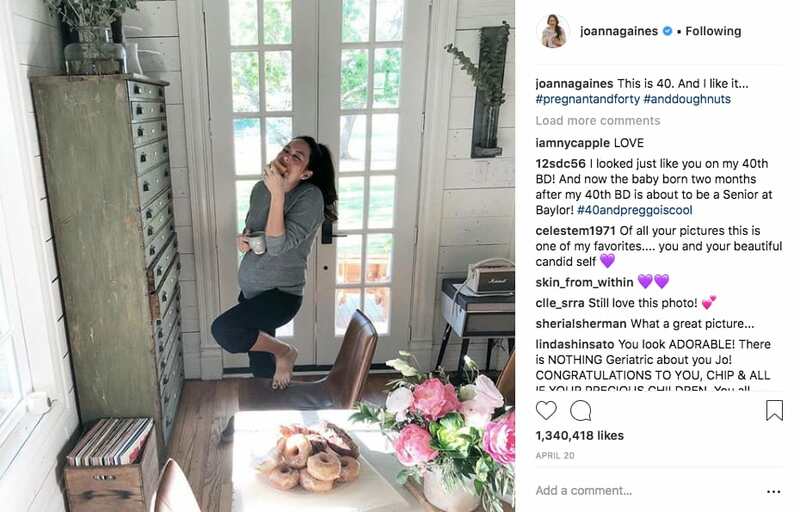 I’ve always loved Joanna’s farmhouse industrial style and the Magnolia instagram stories showcase a lot of fun, behind the scenes happenings at the Magnolia Silos. So, there’s my top 5 picks for some more furniture inspiration, now it’s your turn! Tell me YOUR favourite feed to follow and/or share your own business Instagram account in the comments below. I’ll be sure to look you up and hit “Follow”! Thanks Lee Ann. You have a lovely Insta feed. 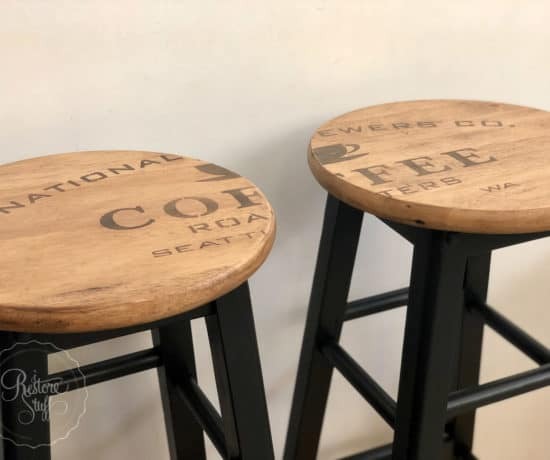 Some pretty furniture pieces! I ADORE using IG for our business, ellen j goods. 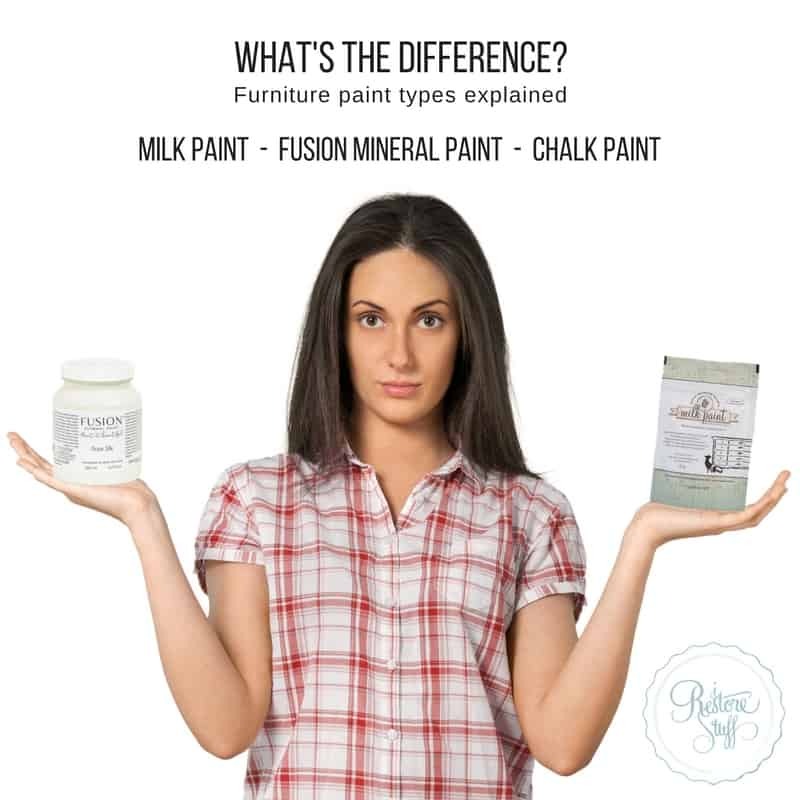 And as a fellow Fusionista and MMS Milk Painter, they are on my go-to list every day! Thanks for sharing your link Lynne. I just hopped over to find and like your page!